See the best of Turkey on this ultimate 6-day tour from Istanbul! Visit the country’s cultural capital – Istanbul – to see its top attractions like the Blue Mosque, and enjoy day trips to historic sites like Gallipoli, Troy, Ephesus and Hierapolis. See astounding rock formations at the UNESCO World Heritage Site of Pamukkale, and discover Bursa – the first capital of the Ottoman Empire. 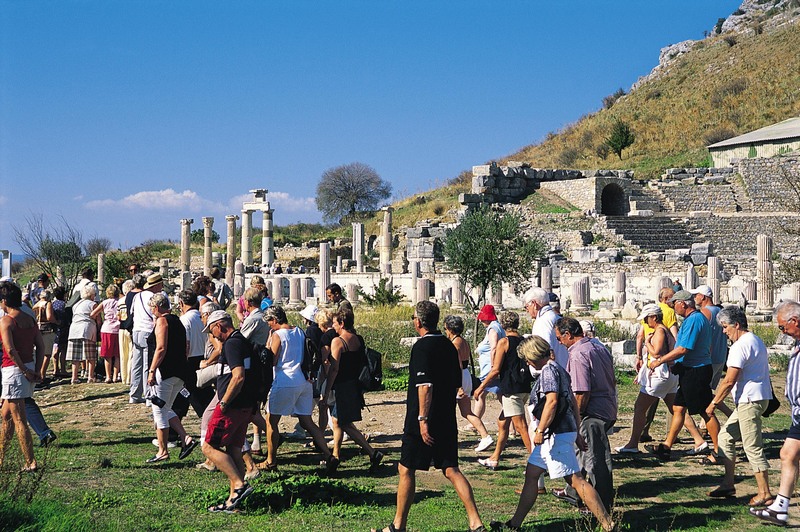 With airport or hotel-to-hotel transfers, this tour enables you to see Turkey’s impressive highlights with ease and comfort. When you arrive to Istanbul, we will pick you up from airport and transfer to your hotel.